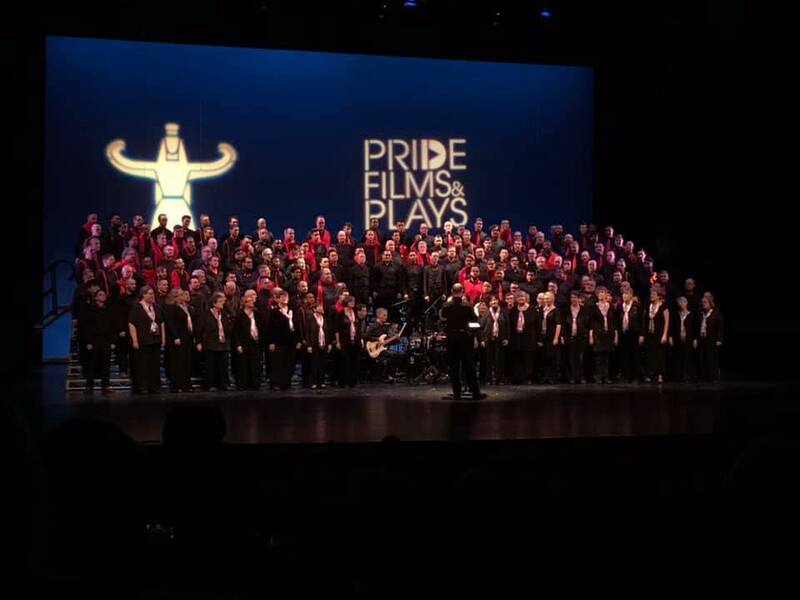 We’re delighted to be taking part this fall in a concert to celebrate the Chicago Gay Men’s Chorus: the 35th Anniversary Holiday Hullabaloo! We will join CGMC plus 9 other LGBTQI+ arts groups to mark this milestone and pull us all into the holidays. Our performance Friday night at Harris Theater. Taken by Artemis member Tracy Burton. Our next Artemis concert will be “Sheroes” on Sunday March 3, 2019. In honor of Women’s History Month, this afternoon concert will present songs and stories of strong women we admire — women who made a difference, who stood up to power, who moved the people and worlds around them. We are envisioning an intimate evening of songs and spoken pieces from members of Artemis and the lesbian community.